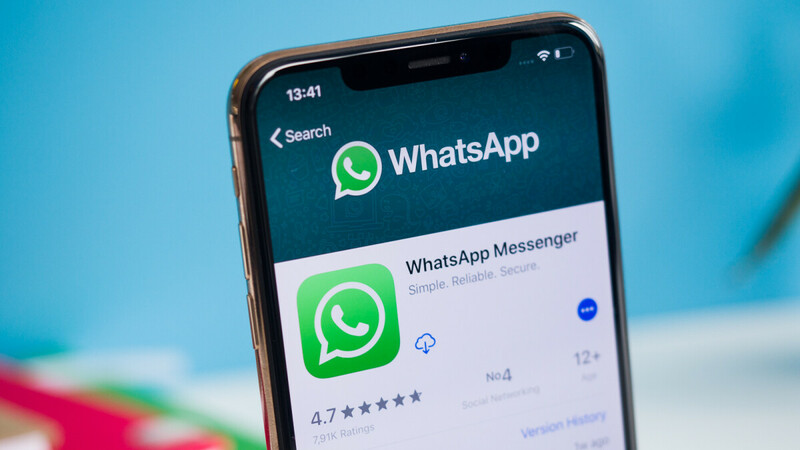 Over the years, WhatsApp’s feature set has been expanded significantly to include everything from video calls and file sharing to GIFs and Stories. And after months of testing the feature internally, WhatsApp has now begun rolling out support for sticker packs. Much like GIFs, iOS users will be able to access the new Sticker packs via an extra sub-menu found within the section of the app that is used to send photos and videos. Android owners, on the other hand, can access the stickers through a new sub-menu that has been added to the emoji section. Initially, just one basic sticker pack will be available to use but users can download a variety of other packs that include all types of stickers if they wish too. Also, certain third-party sticker packs will be supported too. When receiving a sticker, users will be able to click on it to view extra information about that particular sticker pack if they don’t have it installed. Alternatively, it can be added to a user’s section of favorite stickers. The new sticker packs are rolling out as part of version 2.18.329 of the Android app, although users who have version 2.18.310 or above will be able to receive them. Users of iOS will have to use version 2.18.100. I stopped using iMessage to get away from this crap. Don't do this!